In August 2016, I visited villages in the Western Maharashtra & Marathwada in order to collect case stories for a few projects that WOTR implements. This photo essay is an attempt to showcase some of more candid moments in the field and offers a small glimpse of life in rural Maharashtra. Adaptation to climate change: What has social structure got to do with it? While some may doubt and even deny the existence of climate change, rural households in three villages of Aurangabad District in Maharashtra State, India will tell you it is a reality and a daily battle. Climate change also doesn’t act alone – it has two other accomplices – non-climatic risks and coping strategies. In India these accomplices are shaped by historic and structural factors such as caste, gender, local politics and so on, which determine adaptation or maladaptation. 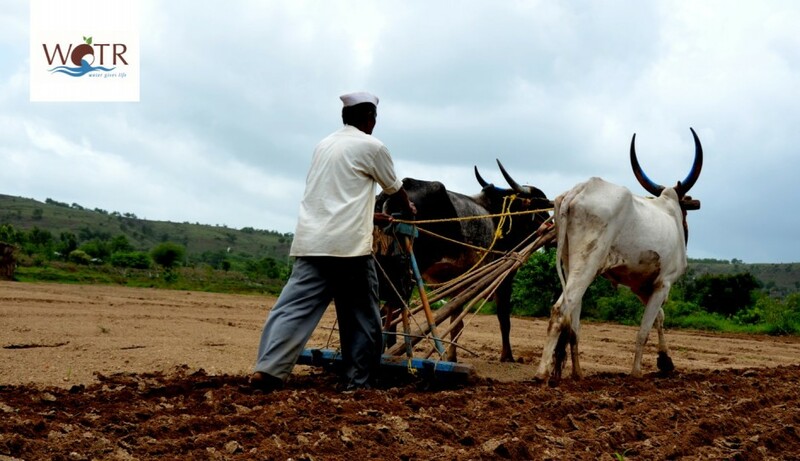 In this blog we look at what different caste groups are doing in response to climate change and what has driven them to adopt these practices.